Blowing angel kisses on high. Blowing angel kisses in kind. 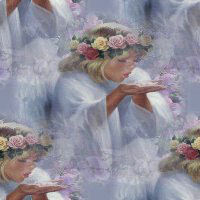 Blowing angel kisses from God. Blowing angel kisses too sweet. Blowing angel kisses so blest. 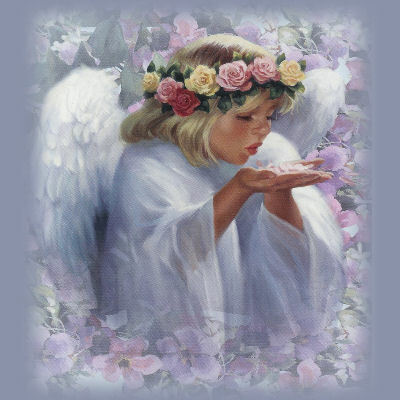 The blowing angel kisses� bliss.